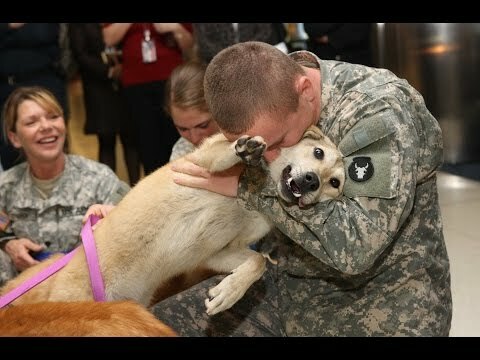 Anti Anxiety Music for Dogs – Cure Separation Anxiety with Dog Music! 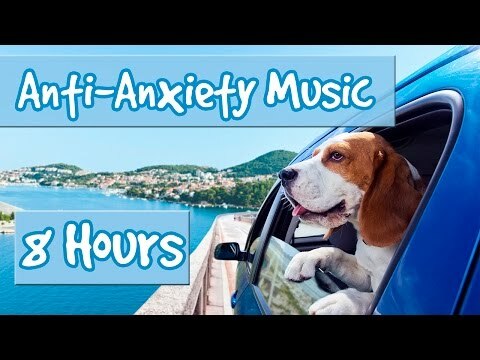 15 Hours of Anti Anxiety Music for Dogs! NEW 2019! - Cure your dogs loneliness, separation anxiety and boredom with this new and improved music for dogs! 15 hours of soft tones and ambient sounds designed to help your dog drift to sleep without any problems and get a full and refreshing night sleep! 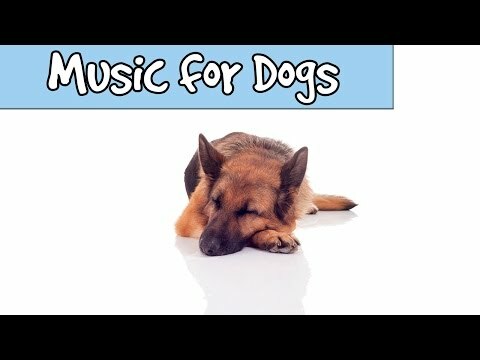 Relax My Dog’s music is unique and will help in a variety of situations as a substitute for medication. We have helped thousands of dogs and puppies worldwide to sleep and reduce their anxiety. Music therapy for your dog can keep them calm, happy and healthy, and it is a great way to rehabilitate rescue dogs - or just get your puppy or dog used to their new home. You may be crate training or obedience training, which can be a stressful time for both dog and parent, and our music will soothe your pup making your life easier. Crate training can be one of the hardest things about getting a new puppy - as being trapped in a new space and away from you is very scary for them. However, when listening to Relax My Dog you will notice your puppy start to relax and get more used to their crate. The worst time of year for over 60% of dogs is Firework season - the loud bangs are really scary for them and you may notice a huge change in your dog during this time. Thunderstorms are another difficult time for dogs, with the majority of dogs being very scared of storms because of the unfamiliar loud noises. Relax My Dog is the perfect solution to this anxiety-inducing situation - just play our firework and thunderstorm playlist to reduce your dogs anxiety and make them feel safe. So whether you have a Pug, Labrador, Pomeranian, Shi Tzu, Terrier or Great Dane - any breed can become relaxed and calm when listening to Relax My Dog. We are also on a number of social media platforms - so join our community and let's chat! We love to hear about and see pictures of your doggies! 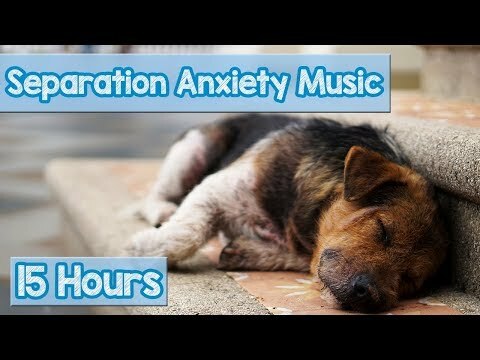 15 Hours of Anti Anxiety Music for Dogs! 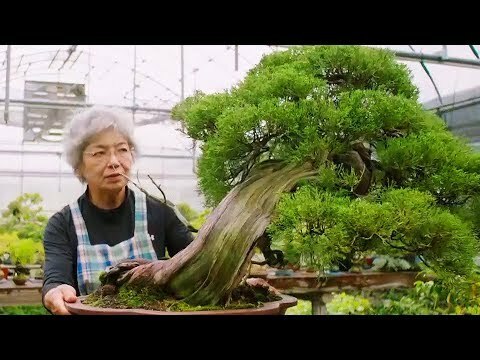 NEW 2019! – Cure your dogs loneliness, separation anxiety and boredom with this new and improved music for dogs! 15 hours of soft tones and ambient sounds designed to help your dog drift to sleep without any problems and get a full and refreshing night sleep! 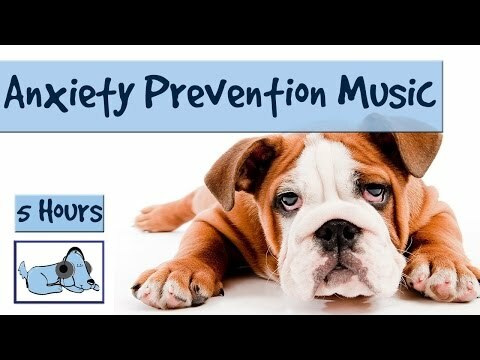 5 Hours of "Anxiety Prevention" Music for Dogs and Pets. Fireworks and Storms - Problem Solved! Loving that so many other people love their dogs enough to put them to sleep at night. We shall see how my Pomeranian like it. 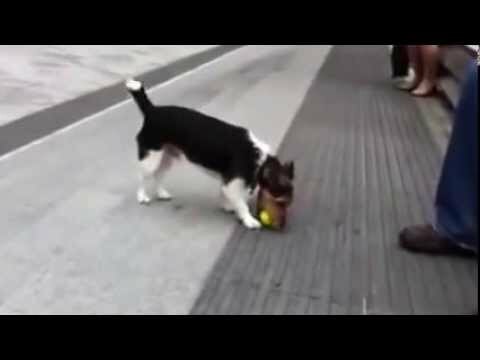 Could you make a video of songs that calm dogs that have some separation anxiety and whine when they are separated from there owner for a couple minutes please? my dog was so relaxed when i gave her a bath. she wasn't trying to get out or anything. thank you so much for this mix! i've got it playing on a speaker with dim lights haha. This is helping my dog. He hates thunderstorms so I'm holding him in my arms and playing this mix on my phone. He's stopped shivering and panting. ❤🙏🐶 God bless all the beautiful dogs and puppies in the world :).